With this integration, Hostfully will automatically synchronise your property data, photos, rates (even dynamic rates if you have them enabled) and availability to TripAdvisor. Hostfully no longer supports distribution to TripAdvisor for accounts listing less than 5 properties. When listing more than 5 properties, your listings on TripAdvisor will be listed on your own TripAdvisor account. 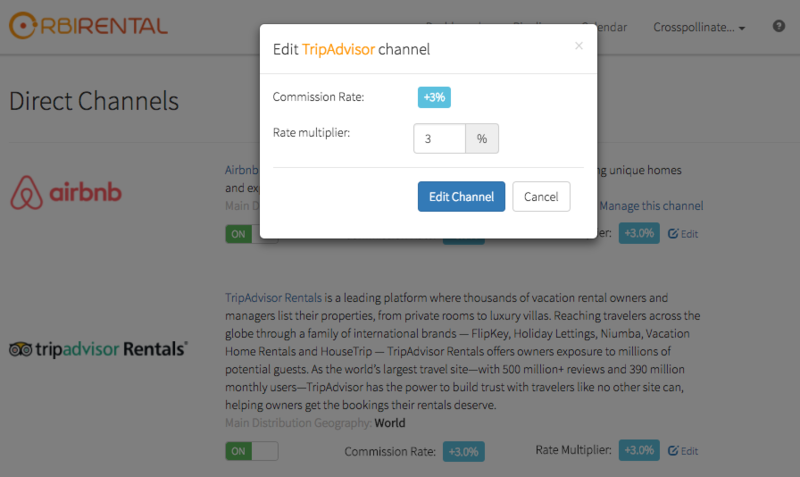 When turning on the channel, an email will automatically be sent to the TripAdvisor sales department, which will contact you within 5 business days to set up your account. Once your account is set up, it will automatically be synchronised with Hostfully. The Integration is not immediate. After turning the channel ON you'll be contacted by a TripAdvisor representative before the connection is established. 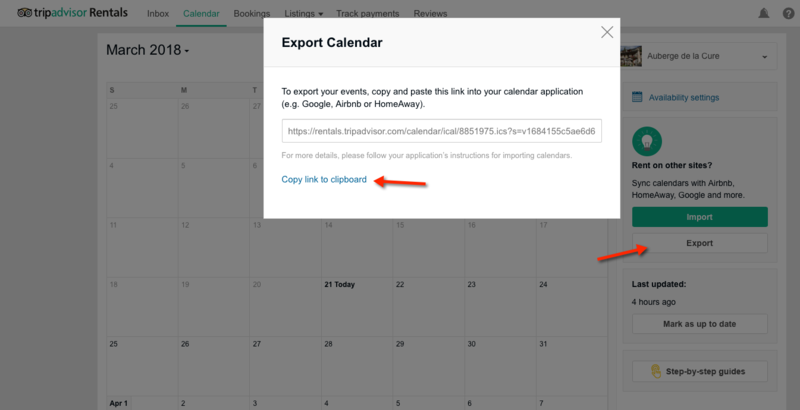 on Hostfully, go to Calendar Import, select the property, select TripAdvisor, paste the iCal URL, and make sure to check the box "Keep calendar automatically synchronized", then click "Start Synchronization".